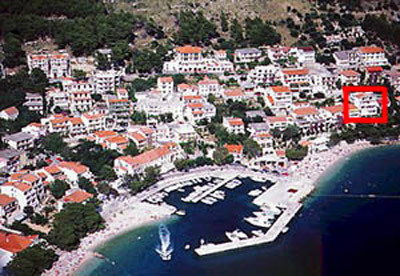 The beautiful promenade at the coastline invites you to long walks which can be rounded off with a coffee or glas of wine in one of the numerous cafés and restaurants. 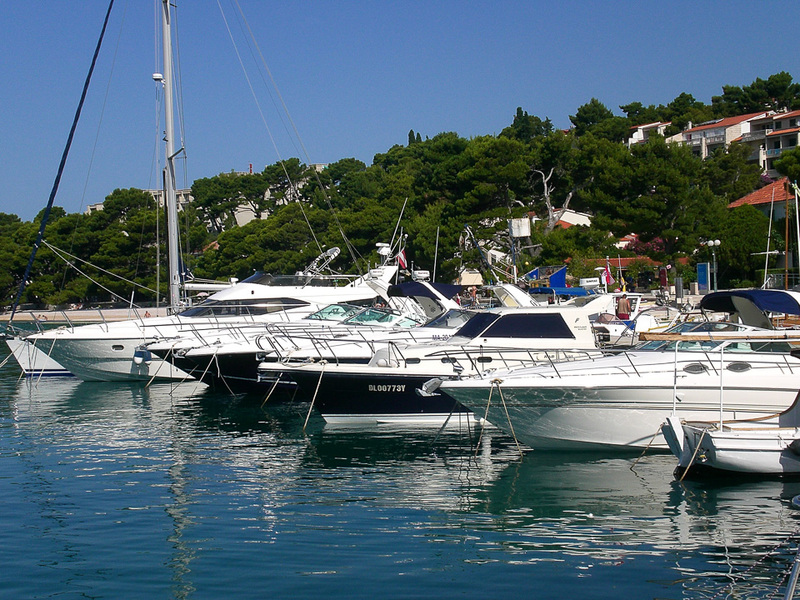 Brela is situated about 50km south of Split and about 15 km north-west of Makarska. 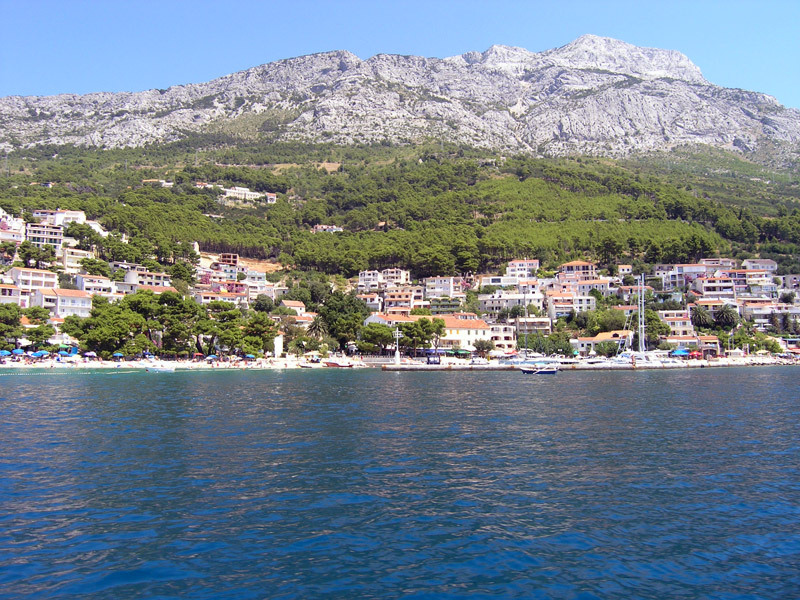 The Makarska Riviera is one of the most beautiful coastlines of Croatia. 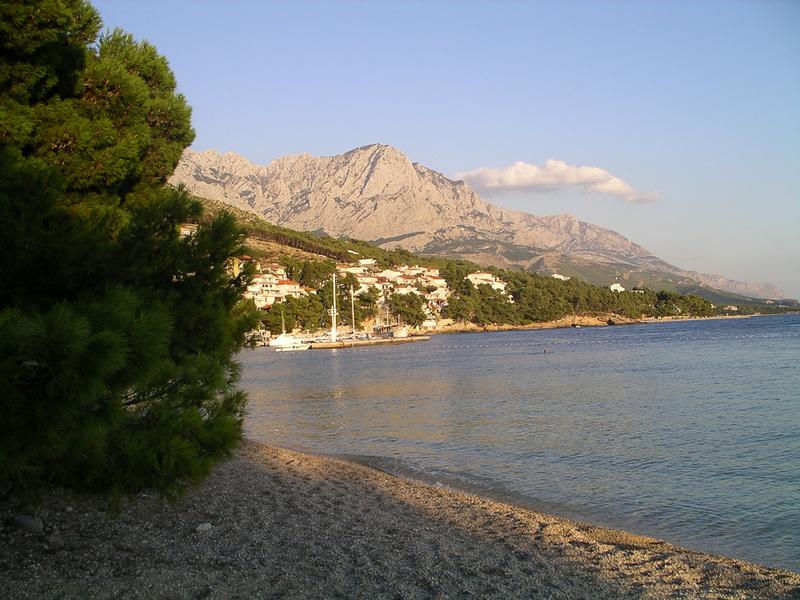 The Biokovo, a mountain range up to 1800m, runs along the coast. 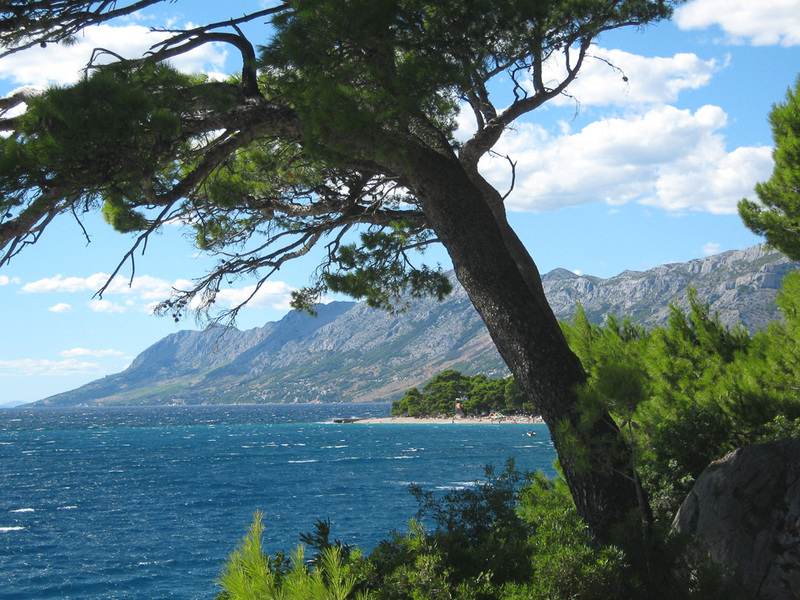 At its foothills in Brela, pine forests reach down to the beach. 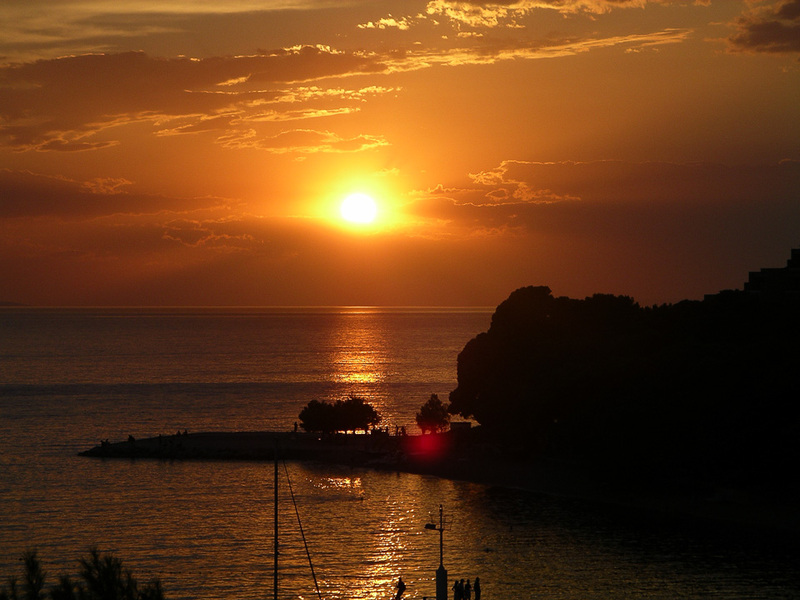 Brela has been known as one of the most attractive tourist places in Croatia for several decades. 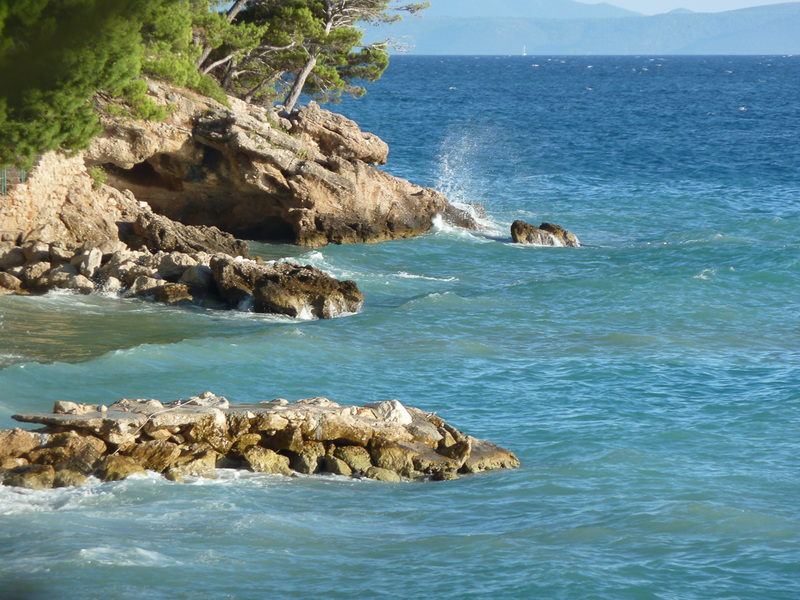 The special about Brela are the pine trees, the white pebble beaches and the cristal clear water.